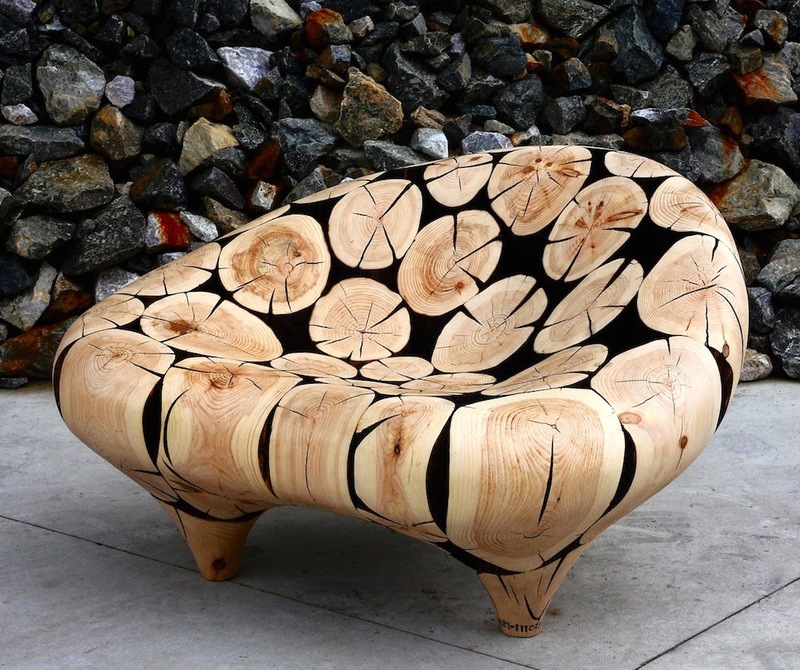 It is amazing what designer Jae Hyo Lee can do with wood. His sculptures are breathtaking. We love when artists create pieces that can be easily incorporated into a home design like this piece. 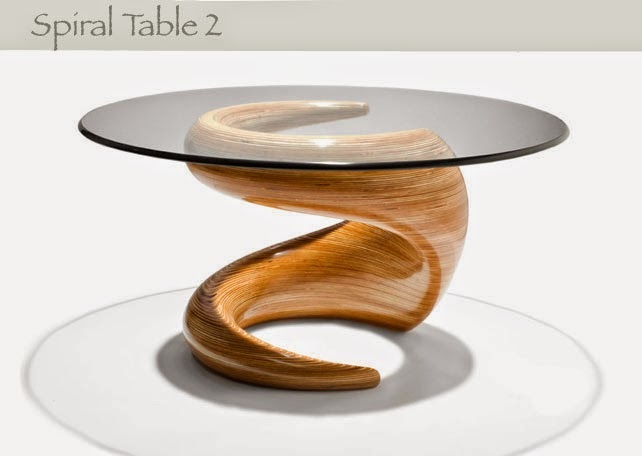 This is a gorgeous table by designer Karim Rashid called Endless Nile Table. He is an inspiring creator of modern and contemporary pieces. We love that this is more than a table, it is functional art. 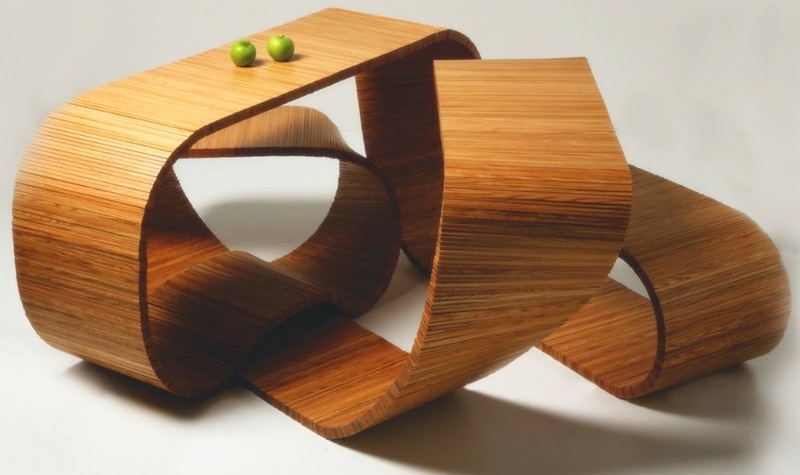 Rock Cross based out of Hawaii has created amazing pieces like this spiral table. Using woods from all over the world, their technique and attention to detail is impeccable.